When you cannot find a product to meet your requirements Amber can design and manufacture your product. We can walk you through the process to get your ideas into a product. 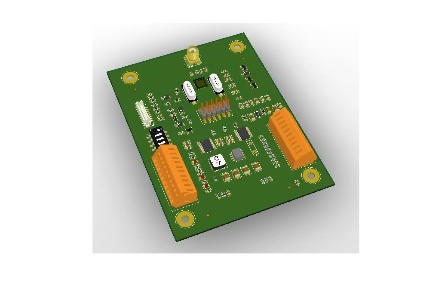 When you cannot find a product to meet your requirements Amber can design and manufacture your custom PCB design. We can walk you through the process to get your design into a product.